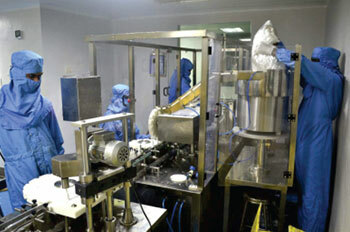 The plant has the capacity to produce water-soluble powder and granules in the different sachet and drums ranging from 5g – 25 kg to satisfy the needs of small and large farmers as well as big dairy & poultry operations. The formulations are made from high-grade APIs supplied by authorized vendors. 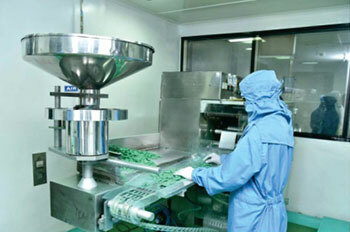 ALS has a huge capacity to produce boluses and tablets for large and small animals that are being sold, throughout the globe, in different shapes and sizes. The bolus & tablet formulations have shown excellent bioequivalence properties in ruminants and non-ruminants. 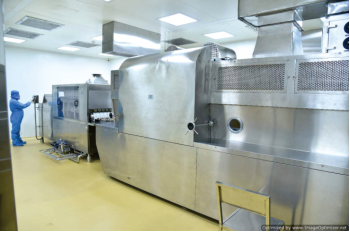 Our facilities enable us to customize the shape, size, coating, and color etc. as per the client’s specifications and demands. 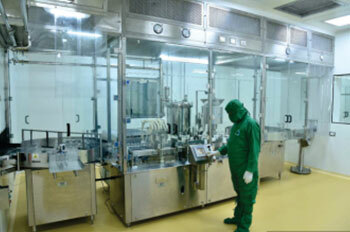 ALS’s oral liquid and paste formulation unit are spread over 1075 sq. meter area with a per day capacity of 3000 L. We customize the taste, color and flavor of the formulations as per the client’s specifications. Our oral liquid and paste formulations are accepted by many overseas countries and the Indian subcontinent. We manufacture from small to large pack sizes in different containers intended for the veterinary purpose. 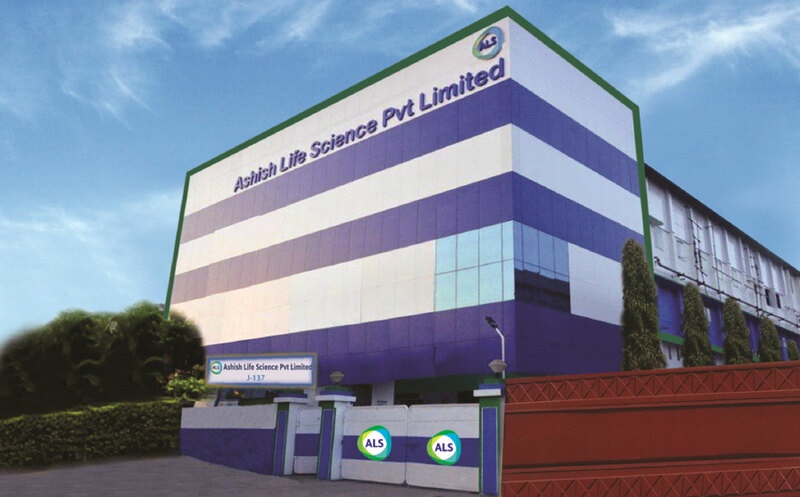 ALS’s liquid injectable plant is spread over a 761 sq. meter area and well equipped with ultra-modern machinery (fully automated tunnel with PLC system) having dedicated QA and QC department and a filling capacity of 2000 liters per day. The plant manufactures liquid injections with a filling line ranging from 30 ml vial to 500 ml bottle (PET & Glass) as per market requirement. We accord the highest significance to quality in all we do. We are committed to produce high quality, safe and effective medicines and feed supplements for livestock, poultry and companion animals. Our quality commitment is what defines our responsibility to the animal world, and their owners.